The converted flat consist of 1 bedroom, hall, Kitchen, toilet and bathroom and living room. No DSS and No pets. We are pleased to offer this one bedroom flat. Furnished. Including all utility bills, (water, gas, electricity, council) + WiFi internet. 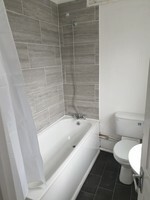 The converted flat consist of 1 bedroom, hall, Kitchen, toilet and bathroom and living room. Suitable for single or couple. The flat offers off street parking. 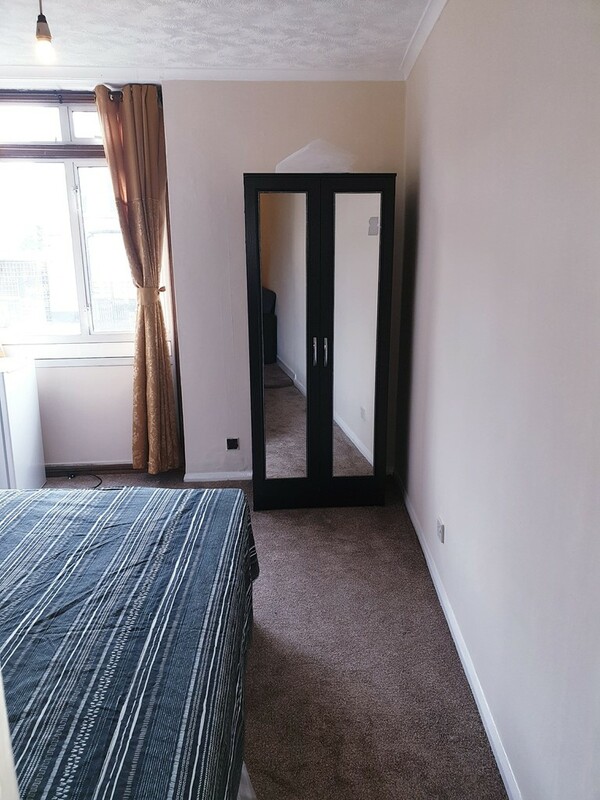 5 minutes walk to Catford bridge station and 6 minutes to Catford Station.